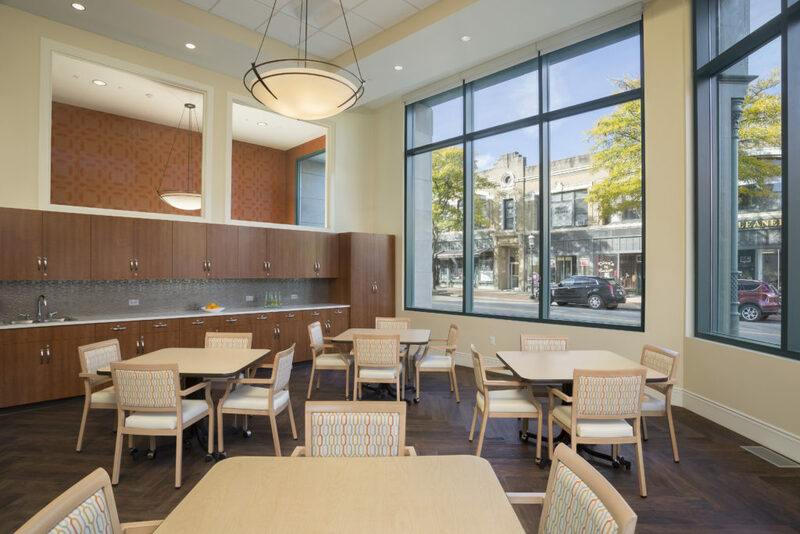 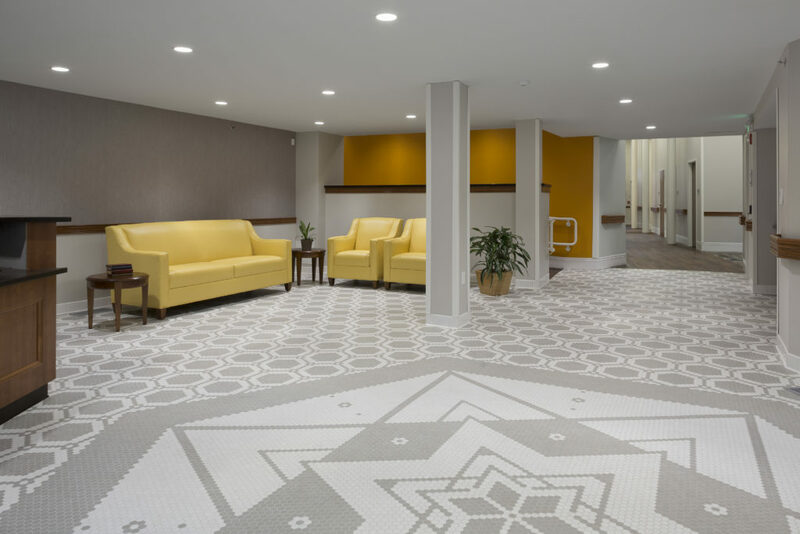 A four floor renovation and restoration of a historic building to house one of the most advanced PACE (Program of All-inclusive Care for the Elderly) centers in the country. 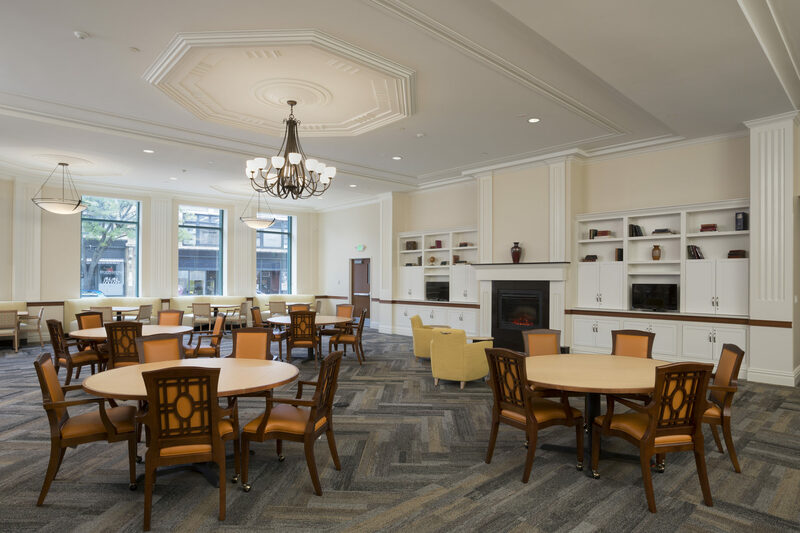 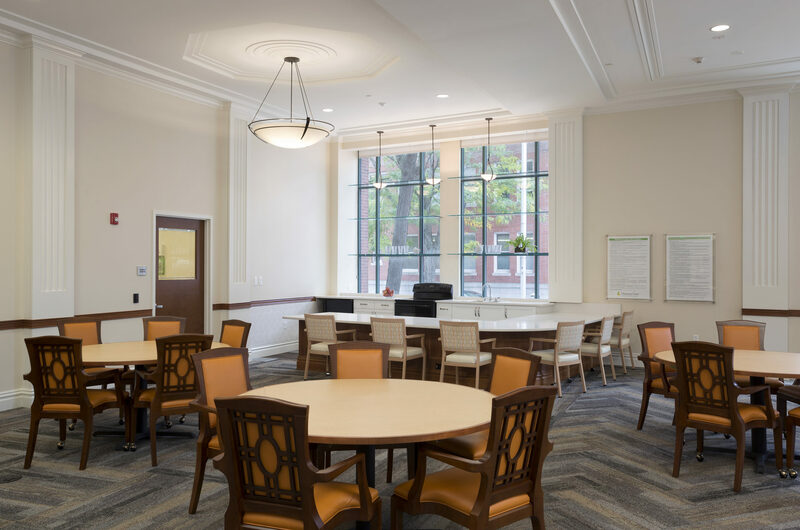 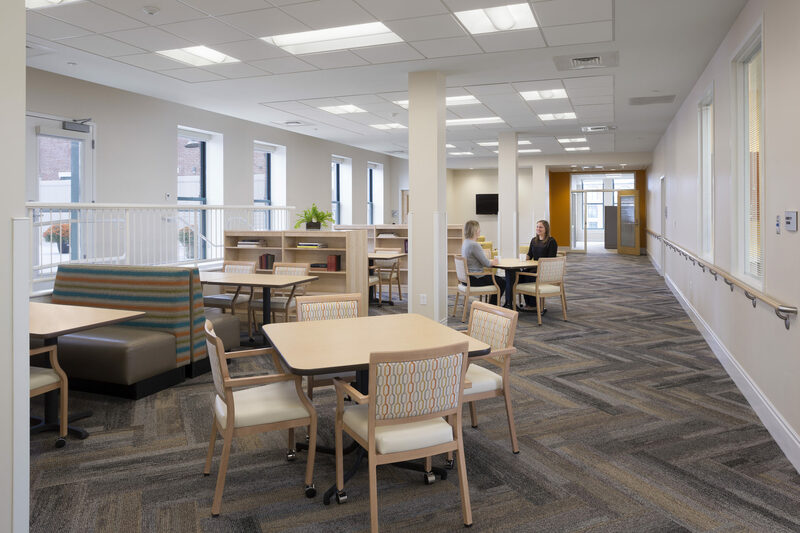 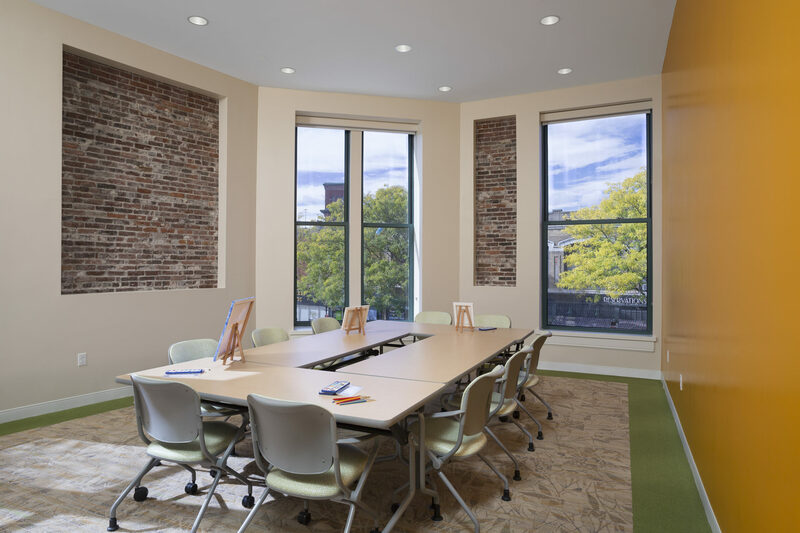 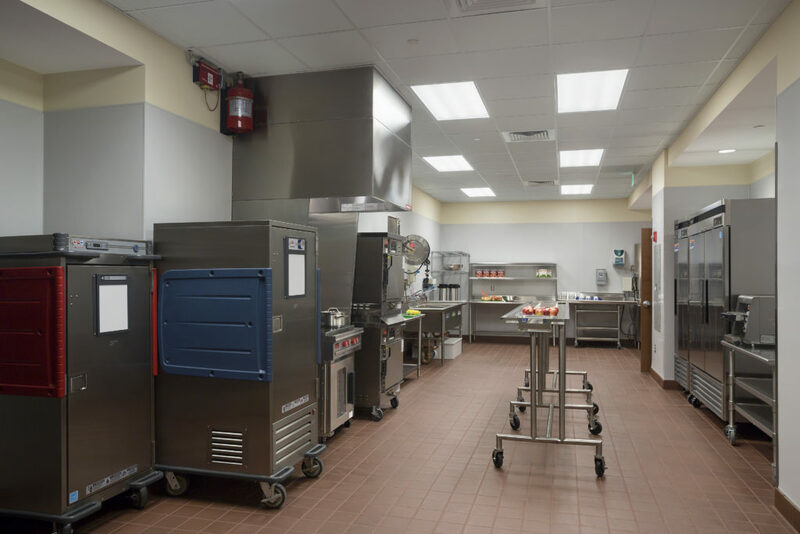 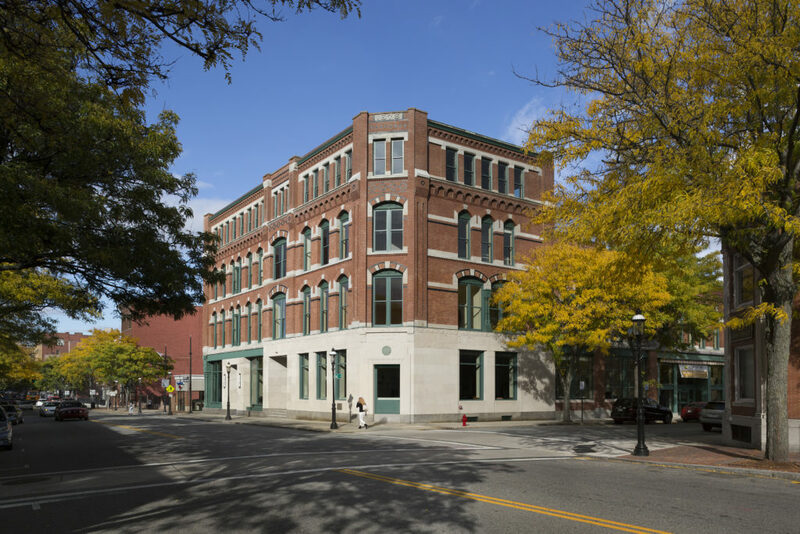 Each floor was reconfigured with structural steel additions and alterations to the original wood framing to include exam and physical therapy rooms, multipurpose spaces for art, music and activities, new offices, and kitchens. 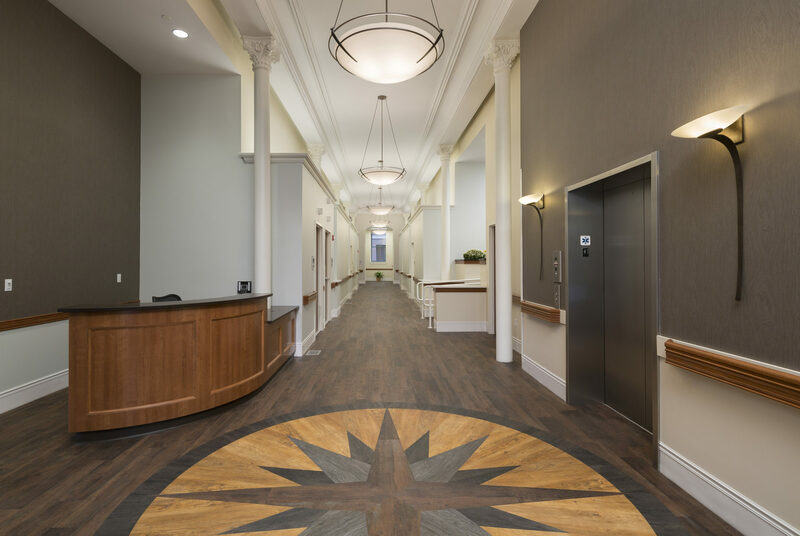 To keep the building’s historic charm, many period details were restored, including the colonnade that was incorporated into the building’s central hallway and the ornamental ceiling medallions in the main day room. 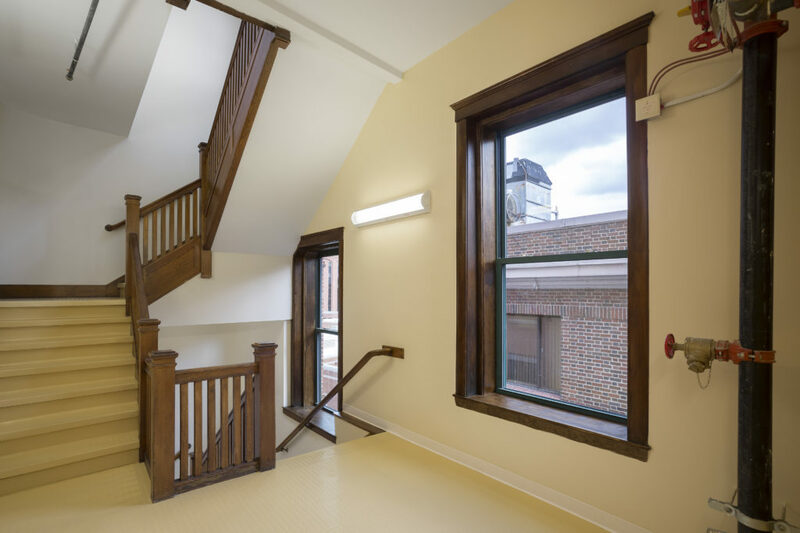 The addition of a roof deck, two new elevators, more than 200 new windows, and an insulated envelope were among the major renovations.